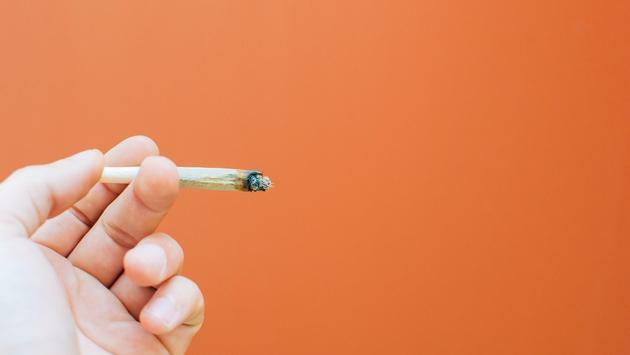 Vancouver International Airport is routinely ranked among the best in the world but is about to jump to the top of the list for cannabis smokers. Canada officially legalized recreational marijuana Tuesday and the airport wasted no time announcing that smoking and vaping cannabis will be permitted in designated areas outside of the terminal. "We provide a smoke and vape-free environment inside the airport—at all times and for all substances—and have designated smoking and vaping areas outside the terminal building for public use," the airport said in a statement on its website. "Airport users, as a condition of using the airport facilities, must obey smoke-free and vape-free signage at all times and for all substances." Passengers are permitted to fly with up to 30 grams of marijuana in their luggage on domestic flights within Canada. However, the airport warns that crossing international borders with the substance is still illegal and encourages travelers to research the laws that apply in the next destination. The airport has also implemented signage to remind travelers. Last month, Los Angeles International Airport announced it would permit travelers to enter the facility with fewer than one ounce of weed. However, LAX officials warn that Transportation Security Administration (TSA) officers will continue to alert authorities if drugs are discovered at checkpoints.